« Get Closer – Ben Williams – Budapest – 2017. 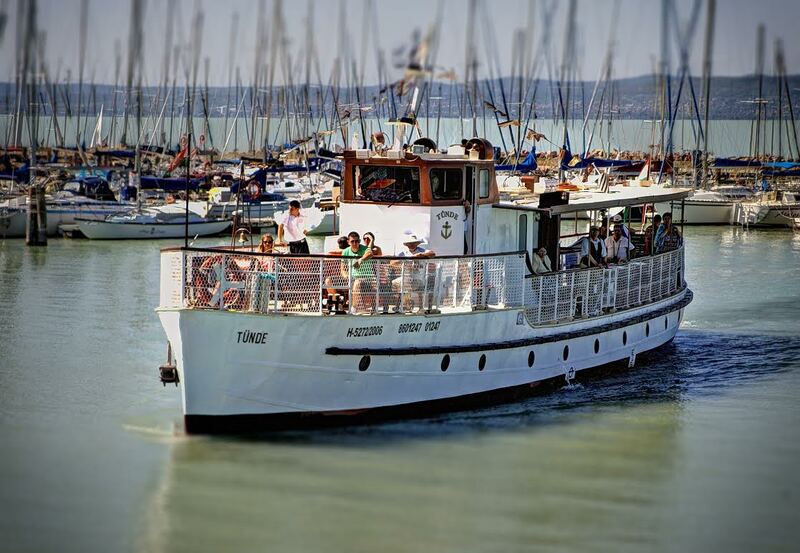 At the port of Siófok, Southern Lake Balaton was a special day on June, 3. not just for the city inhabitants but on the boardwalk huge crowd celebrating the with a special anniversary cake to the 90 years-old Tünde nostalgia ship is operated by Balaton Hajózási Zrt. 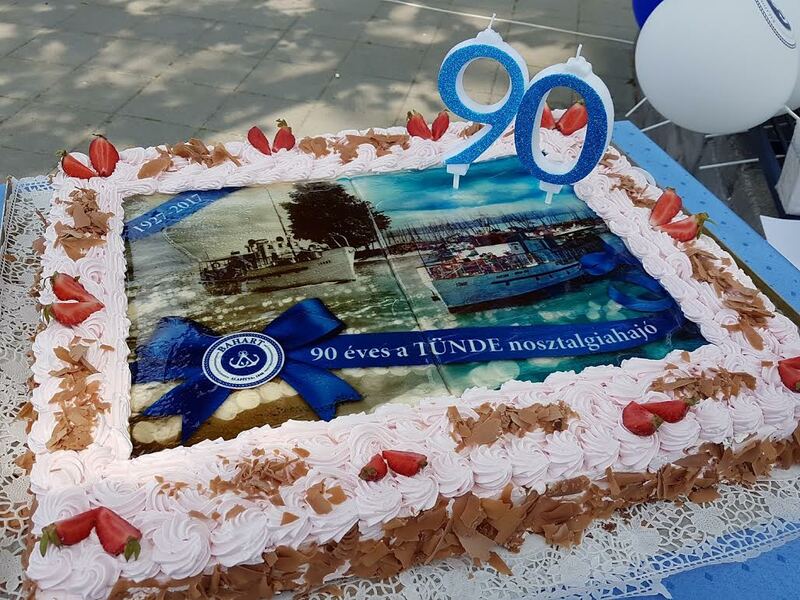 and commemorated this remarkable anniversary by the BAHART Ltd.
Tünde the “Old Lady” ship has been linked to the city of Siófok for the past decades, and on the waved waves served many memorable events in the past of almost a century. It was built-in 1927 in the premises of IBUSZ Yacht Builder Rt. – Balatonfüred. On the time being it was a tree-lined and superstructure ship, with the twin brother of the Csongor nostalgic ship. On March, 27, 1945, the retreating German troops were already in the engine of the Tünde and Kelén motorists. These both ships still intact at the port of Révfülöp – Lake Balaton. She avoided the destruction, Hungarian sailors sank with the opening of the bottom pegs. Later it was lifted from the Lake Balaton and was restored in 1947 by the Balaton Shipping Company. In 1950 she received a steel body and a sealed passenger compartment. As a member of the BAHART nostalgia fleet, it continues to operate. For many visitors to Siófok of to-day holds many kind memories. For the members of the nostalgia fleet, the Tünde motorist has provided a number of family, company events and remembrance the special occasion.